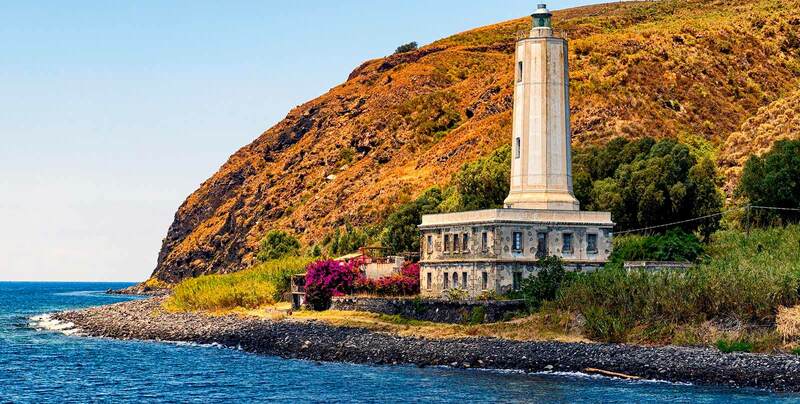 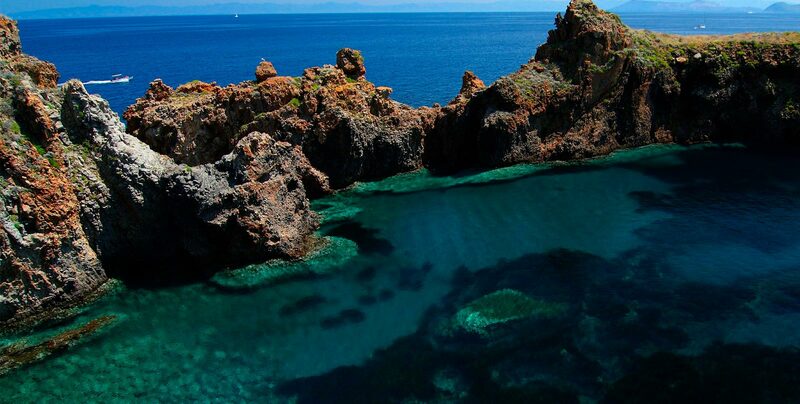 Aeolian archipelago is, with its seven little islands, the emerged part of a wild prevalently submarine volcanic complex. 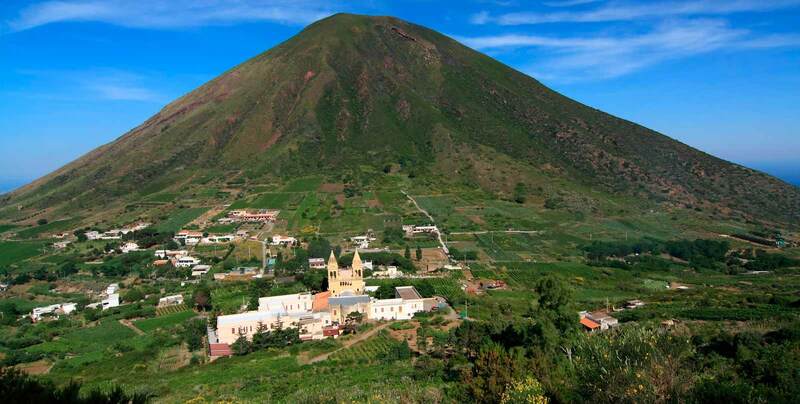 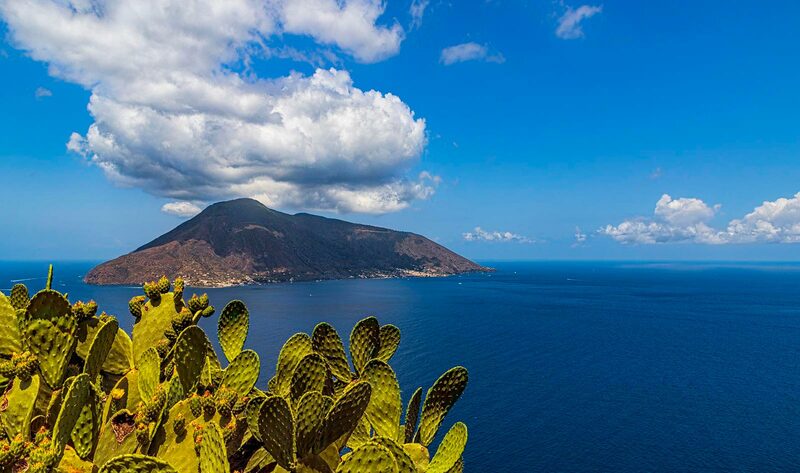 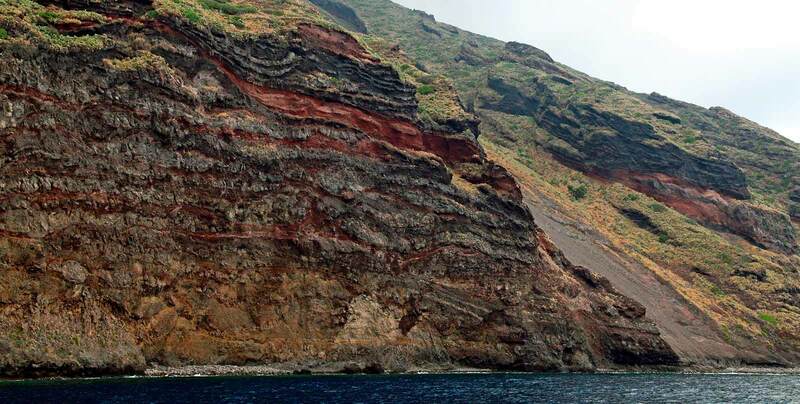 In Lipari, Vulcano and Stromboli the volcanism is still active in different ways. 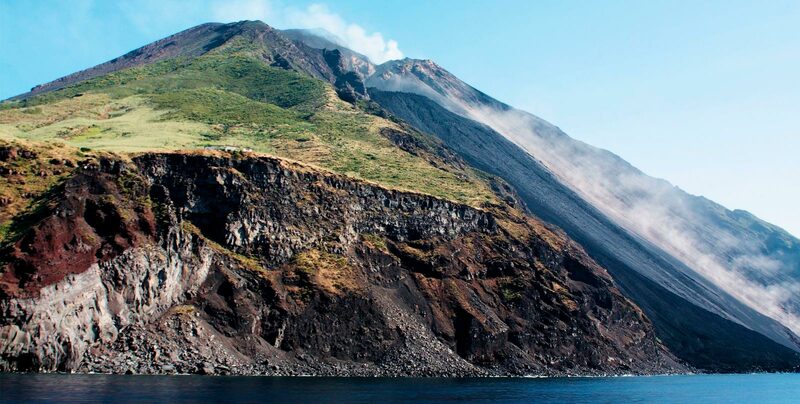 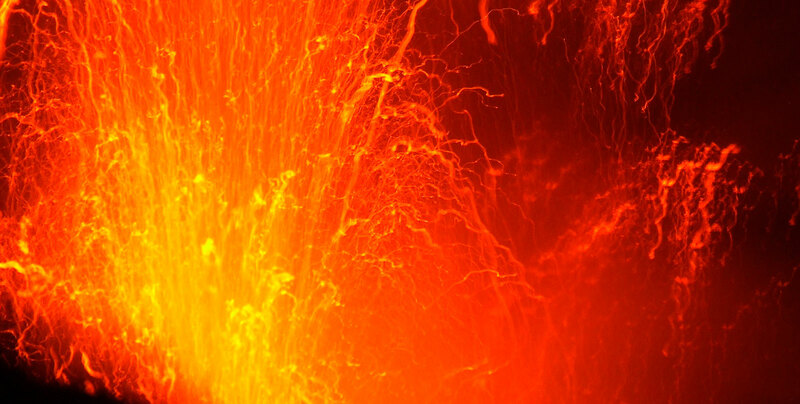 STROMBOLI is the most active volcano among the European ones, and its eruptions occur with a frequency of almost one every single day. 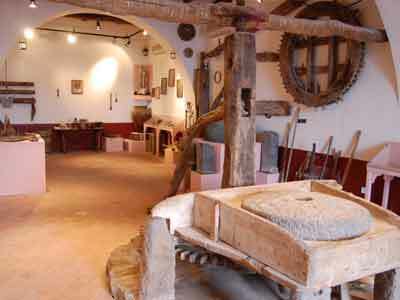 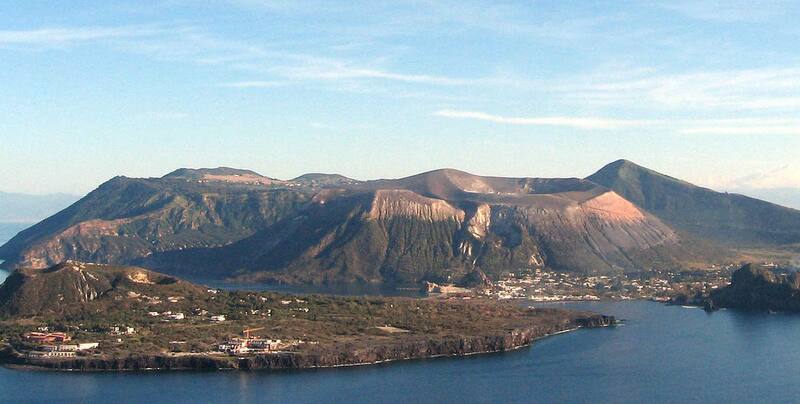 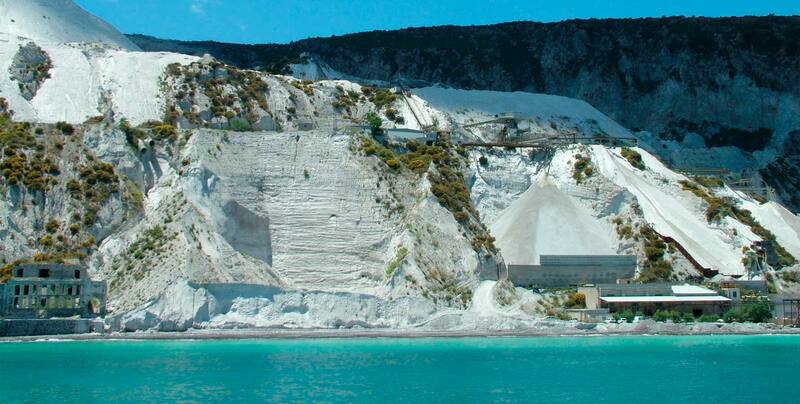 In LIPARI persist some fumaroles, testimony of the remaining volcanic activity of the island. 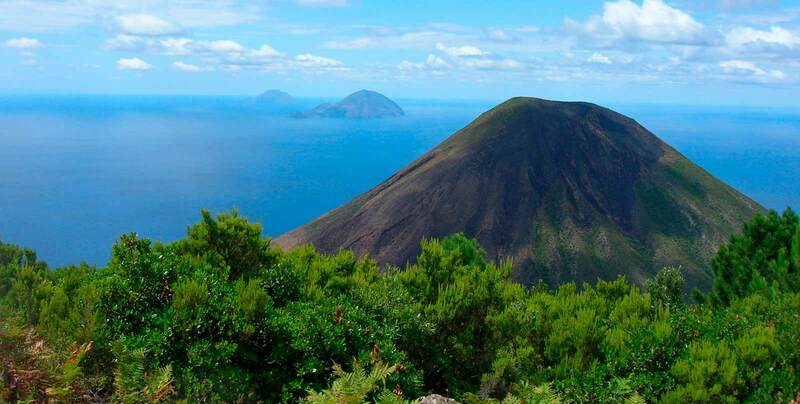 Studied since the XVIII century, the Aeolian Islands have enableed, thanks to the presence of two different important typologies of volcanos, to systematize the specialized scientific phenomenology: the definitions “Volcanic” (short viscous lava flows with rapid cooling) and “Strombolian” (rhythmic explosions of modest strength, throwing lapillus of black or red lava, that fall down on the ground near the crater) take their names from the two Aeolian islands and are of value for all worldwide volcanoes.